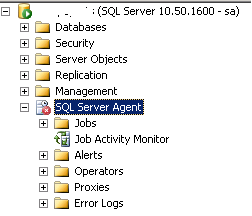 Actually, it’s annoying message that appears every time I have opened the SQL Server Management Studio. I just clicked OK and everything is working properly. but I am trying to find any solution avoid “Service ‘Microsoft.SqlServer.Management.IRegistrationService’ not found” error message permanently.